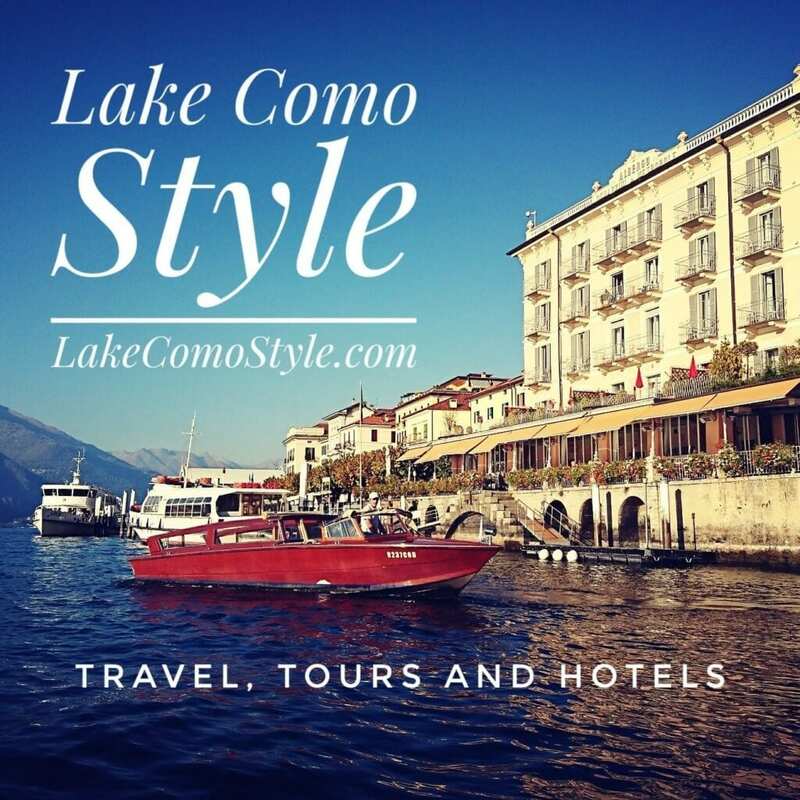 Visit the beautiful cities of Como and Bellagio and experience a cruise on its fascinating Lake along the two branches, up to the charming town of Lecco. Departing from Milan, you will travel to Como aboard a relaxing train (approx. 60 minutes). During the journey you will be able to enjoy the impressive landscapes and reach directly Como’s city centre. At your arrival, be prepared to experience a breathtaking cruise on the Lake. Como is one of the most beautiful cities of Italy, the ideal destination for who want to spend an unforgettable day in contact with nature, culture, art and local traditions. Many great poets and writers found themselves enchanted by the charming beauty of Como villas and gardens and fell in love with its fairy tale atmosphere. Experience a special day trip leaving Milan behind on a comfortable and relaxing train. Escorted by an experienced and friendly tour leader, you will discover the use and customs of this charming city. 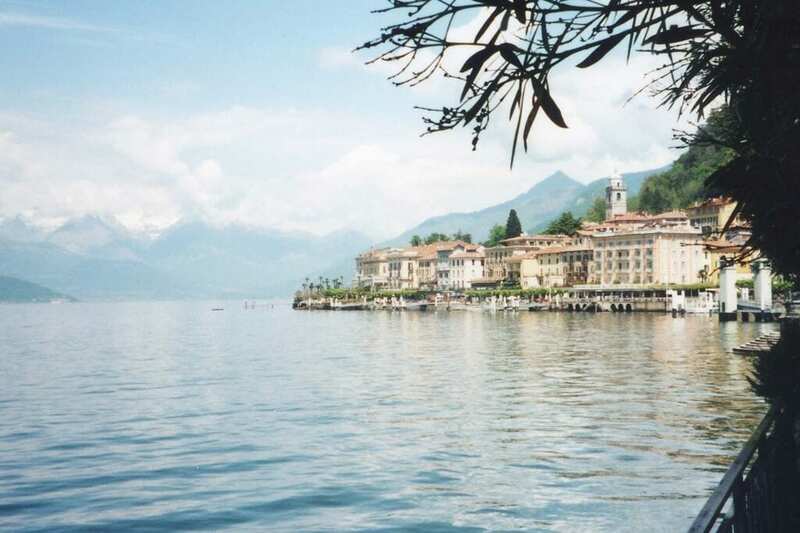 Once arrived in Como, you will depart for a magnificent lake cruise to Bellagio, renowed as ‘The Pearl of the Lake’, and you will finish your tour reaching Lecco, a town that inspired classics of Italian literature such as “I Promessi Sposi” by Alessandro Manzoni.